1 pepper if you like – I don’t because my kids eat it..
wash your veggies and cut them into bite sized pieces..
add tomatoes with juice, sugar and vinegar.. saute for another 15 minutes. 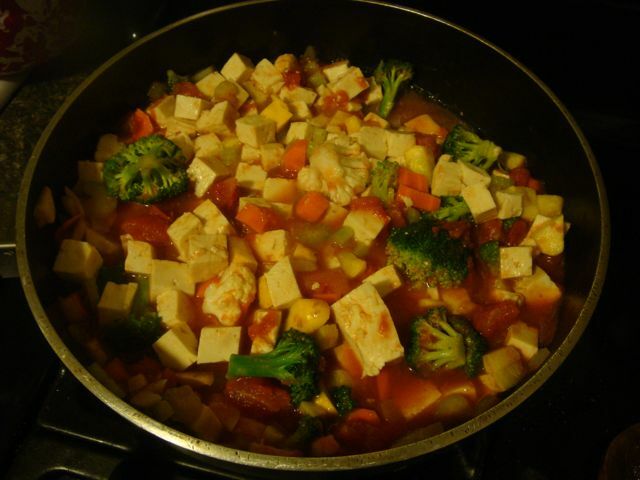 Then, add tofu cubes. Mix. transfer to a baking dish. 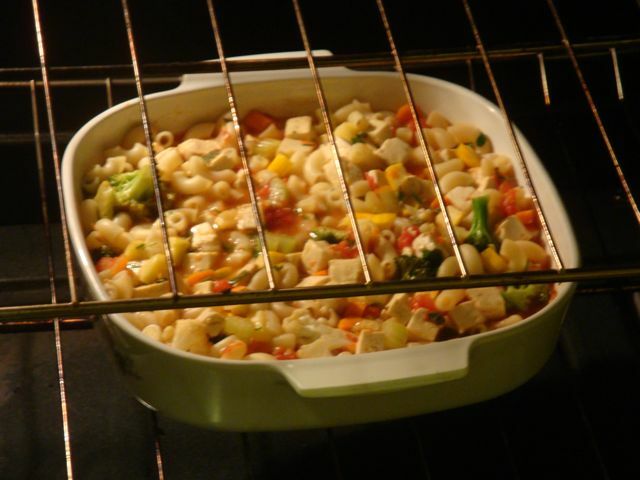 bake at 425 for 10 minutes and lower heat to 320 and cook for 25 more minutes…..don’t let it burn! 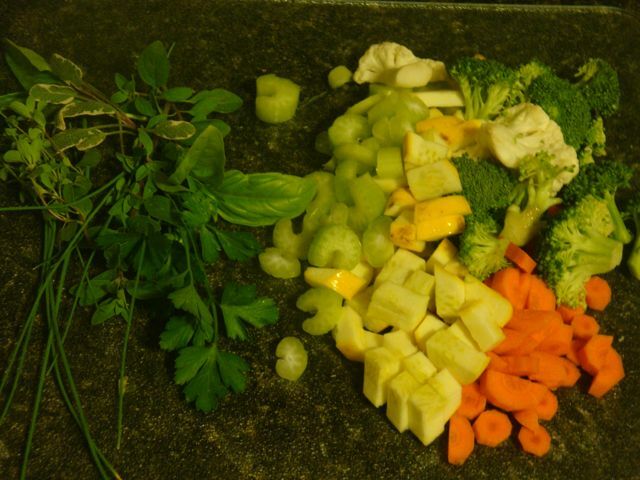 add fresh parsley on top.. and serve..
1 cup of peas… add later..
1. Line the bottom of slow cooker with the onions. Add the garlic on top of the onions, but be sure the layer of onions is thick enough for the garlic not to fall through. 2. 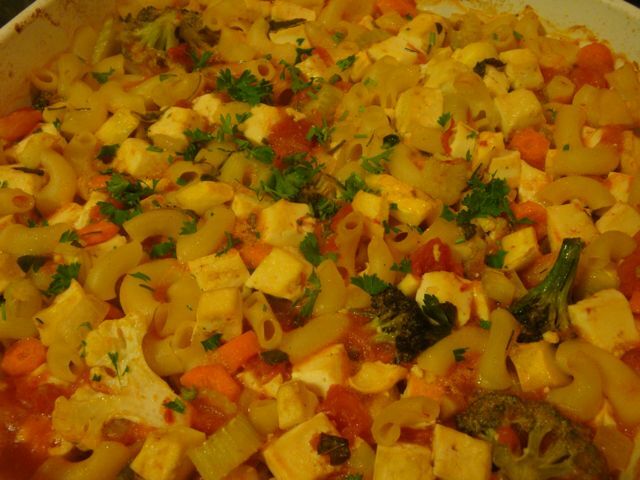 Add potatoes and carrots. Add the mushrooms to the top of the other vegetables. Add the bay leaves. 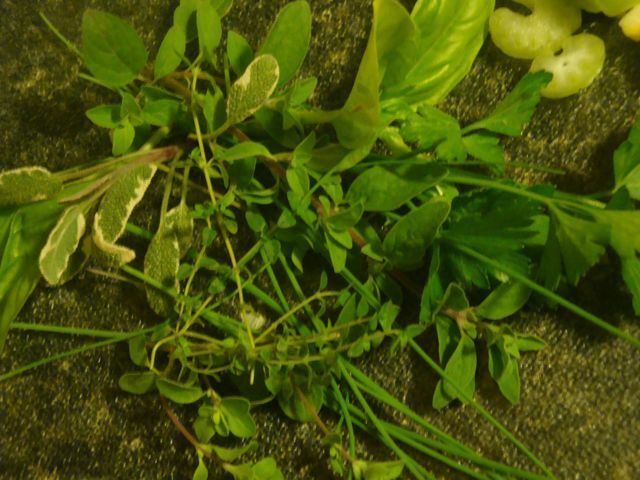 At this point, mix in a bowl….the tomato sauce, water, Worcestershire, thyme, oregano and 1/2 the pepper in bowl. 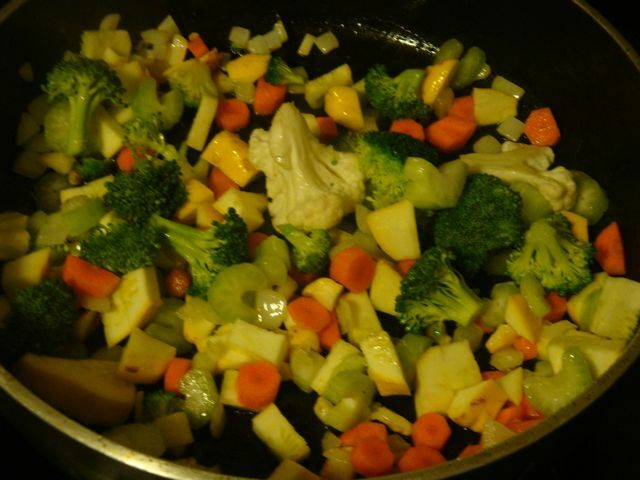 Stir well and pour over veggies. 3. Cover and cook on low for 6-8 hours. 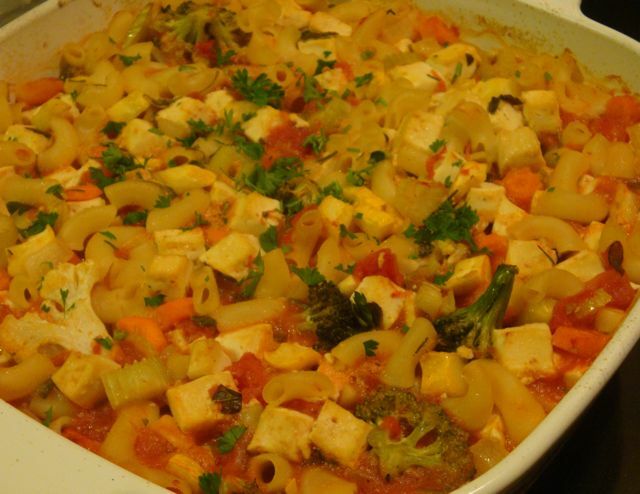 At the end of that time, stir cooker contents; add peas and the remaining black pepper. I look forward to diving into this new book that we bought online at Happy Herbalist. Shon and I brew Kombucha and I just started making our own Kimchi (kimchee), which fermented vegetables. Sandor Katz explains the history of fermentation and examines what is happening scientifically. 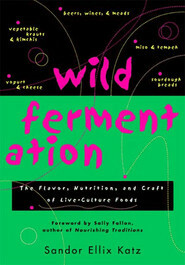 The book covers vegetable ferments such as sauerkraut, kimchi, and sour pickles; bean ferments including miso, tempeh, dosas, and idli; dairy ferments including yogurt, kefir, and basic cheese making (as well as vegan alternatives); sourdough bread-making; other grain fermentations from Cherokee, African, Japanese, and Russian traditions; extremely simple wine- and beer-making (as well as cider-, mead-, and champagne-making) techniques; and vinegar-making. The company that publishes the book is Chelsea Green Publishing Co. You can follow ChelseaGreen.com on Twitter as well. They provide inspirational and practical alternatives that promote sustainable living. Excellent source of information. I’ll keep you updated on my progress of the book and fermentation projects.